Other Bungee Cord There are 5 products. 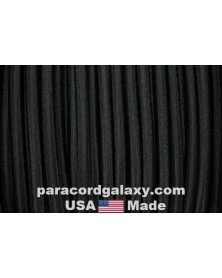 5/16" shock cord Black is also known as Elastic, Stretch or Bungee Cord. Made in USA. 1/2" shock cord Black is also known as Elastic, Stretch or Bungee Cord. Made in USA. 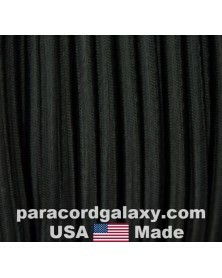 1/4" shock cord Black is also known as Elastic, Stretch or Bungee Cord. Lengths 10-50 ft. Made in USA.